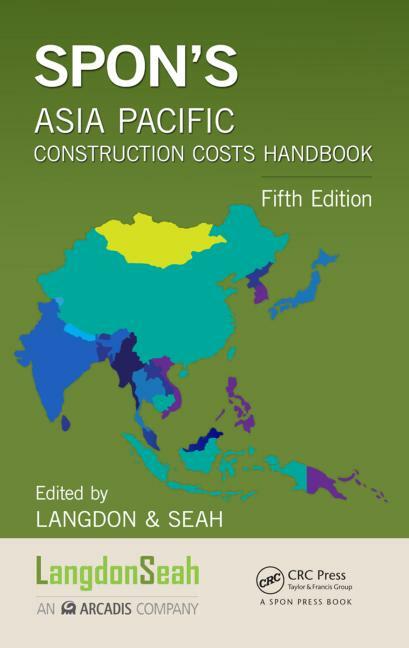 cators, construction output indicators and general construction cost data. period, investors are turning more keenly to focus on Asia..
their key characteristics and various measures of their standard of living. is a section on the Organisation of the Construction Sector. continuing stability of the region.